Presentation: FX to become FOX from 9pm Tonight! 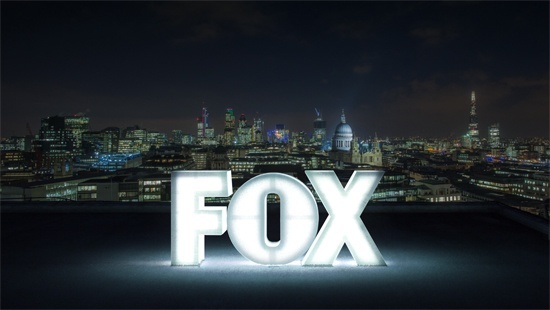 FOX International Channels (FIC) will rebrand its UK entertainment channel FX to FOX at 9pm this evening. Under the new name, FOX will continue with much of the original FX schedule orientated around dramas such as Nip/Tuck, American Horror Story: Asylum and True Blood, its new incarnation will see an expansion of its comedy offering with Louie, starring Louis CK, and Men at Work. Other new shows will include historical fantasy drama Da Vinci’s Dreams, afternoon talkshow The Ricki Lake Show and new runs of Dexter and NCIS. The rebrand takes place at 9pm tonight. UPDATE: Launch video featuring two idents and a teaser of what’s to come on FOX!